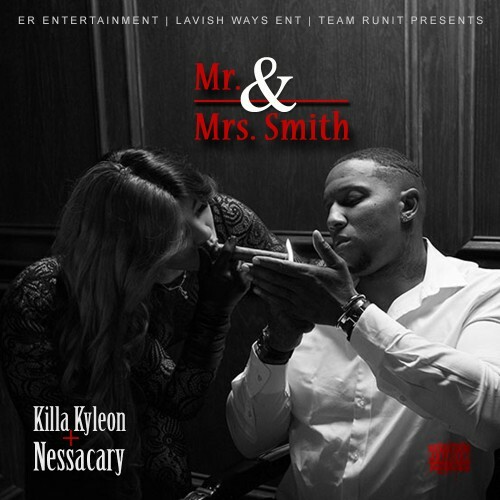 Follow @LiveMixtapes, @EREntMusic, @LavishWays, @Nessacary & @KillaKyleon! Nessacary frm dat 216 Cleveland....She go hard for the city. Tha chix makes da music sound way better to me. idk about you? Killa Always Dope as ****!